Ladies Offer :: West Surrey Golf Club located near Godalming, and close to Guildford, is a friendly private members club blessed with one of the finest courses in the South East of England. 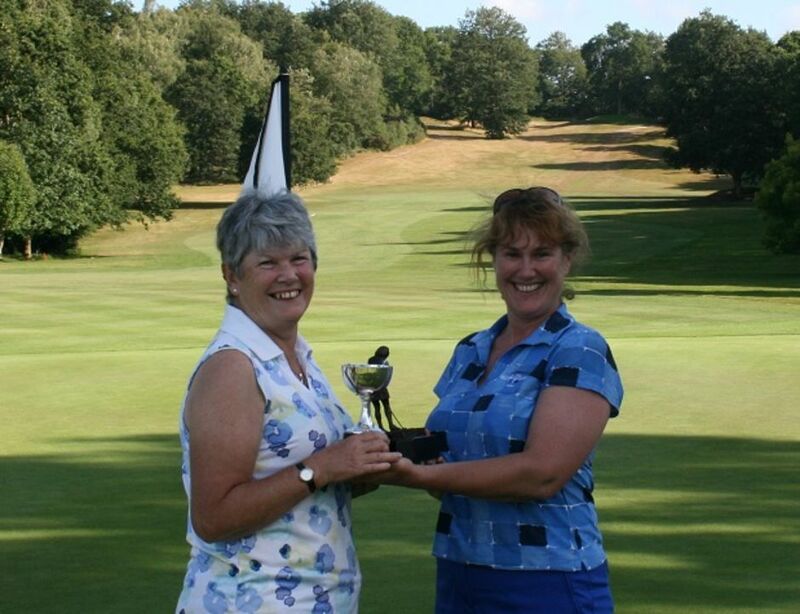 ​For a limited time only, the West Surrey Golf Club is removing the joining fee for Lady golfers who are able to play to a handicap of 36 and below. To see what the Club can offer you as a member please click here. To apply please follow the on-line application tab or for more information contact Tara Cosser on 01483 421275 (option 3) or email office@wsgc.co.uk. We look forward to hearing from you.